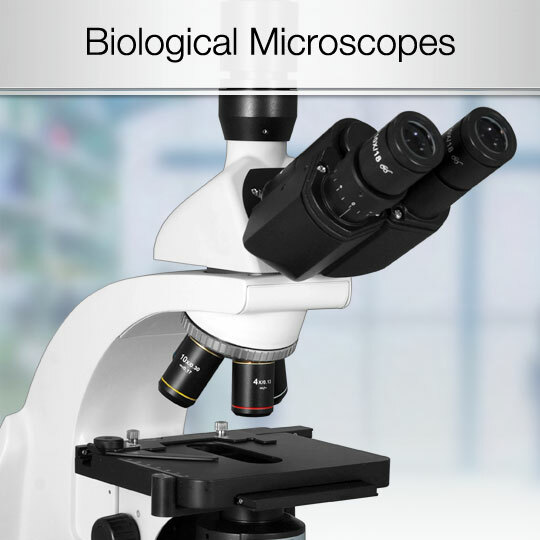 Boli Optics builds custom microscopes, parts, and accessories. We work with our clients to create a custom solution to suit specific needs and applications. We have our own engineers, technicians, and factories to design and create a custom product for you. • What will you be using the microscope for? What are you going to inspect? • What functions do you need the microscope or products to have? 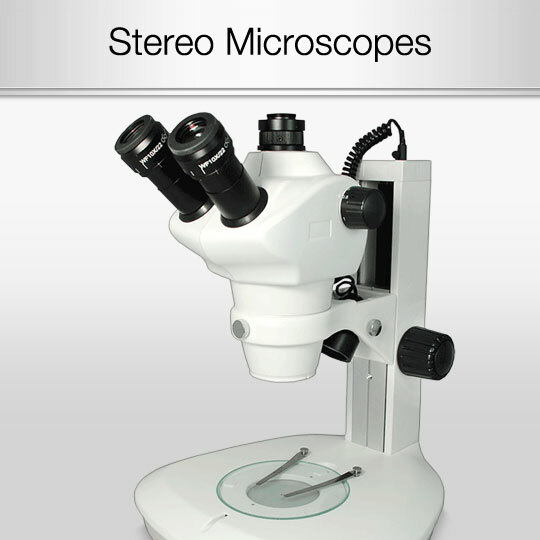 • Is there a current microscope that you are considering, which needs enhancements? To request the customized products kept confidential, please provide us your design drawings or pay the design fee, in addition to the manufacturing fee. 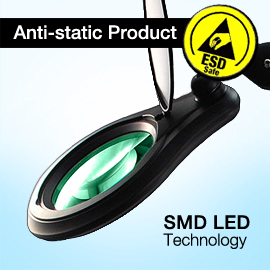 We will not sell the product publicly or transfer the designs for third party use. If there is no request to keep the product designs confidential, they may be transferred to third parties for applications. If you provide your own design, and purchase the customized products in large quantities, we can authorize you to resell this product exclusively. 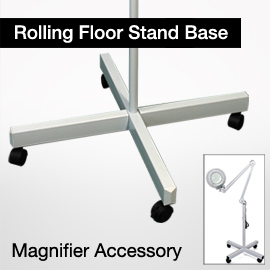 If you are looking to upgrade your microscope (get an illuminator, stage, objective, etc.) consider our large selection of Microscope Parts & Accessories, which are compatible with major microscope brands such as Nikon, Olympus, Leica, Zeiss, and more. If you need a recommendation, we are happy to help you select the right microscope accessory, compatible with your microscope.